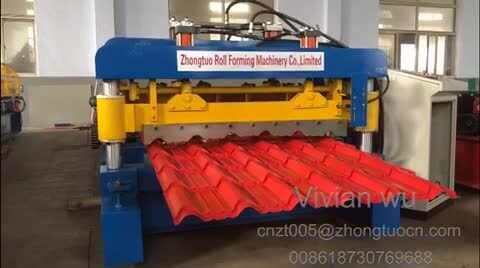 corrugated roof sheet making machine is standard export package,all Components Fixed by steel wire with Container. 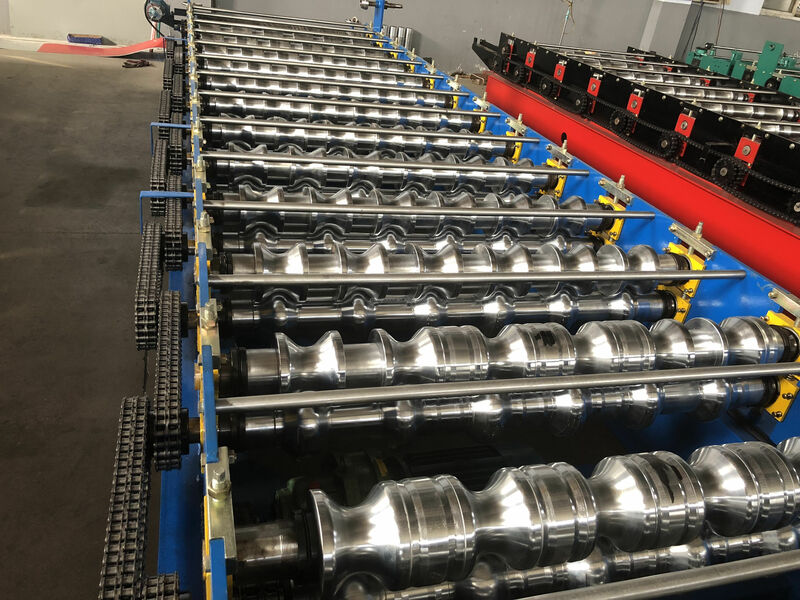 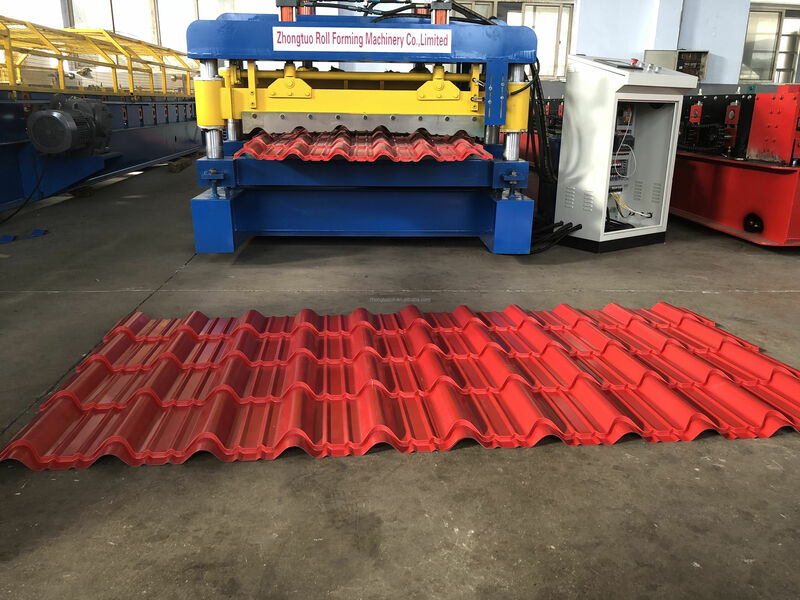 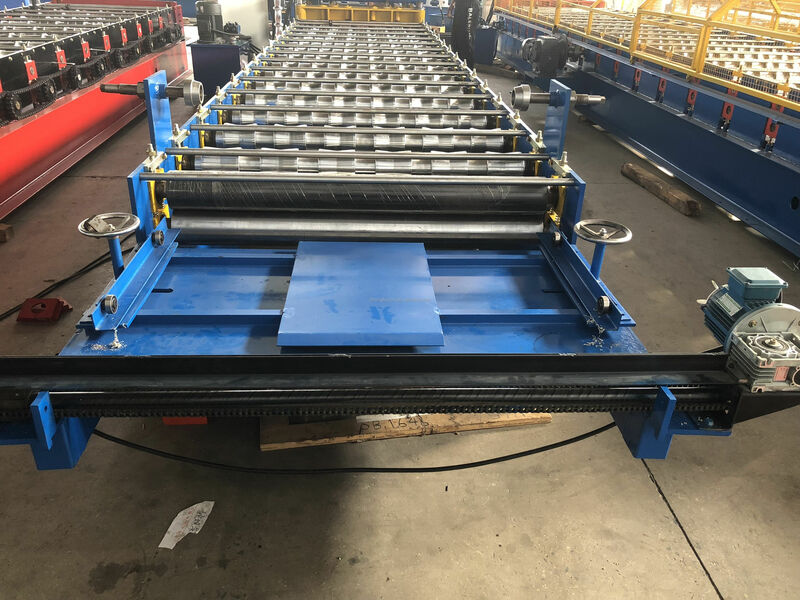 The function of the main machine is roll forming the steel sheet to the profile customer the steel sheet to the profile customer want and then cut the steel sheet into piece. 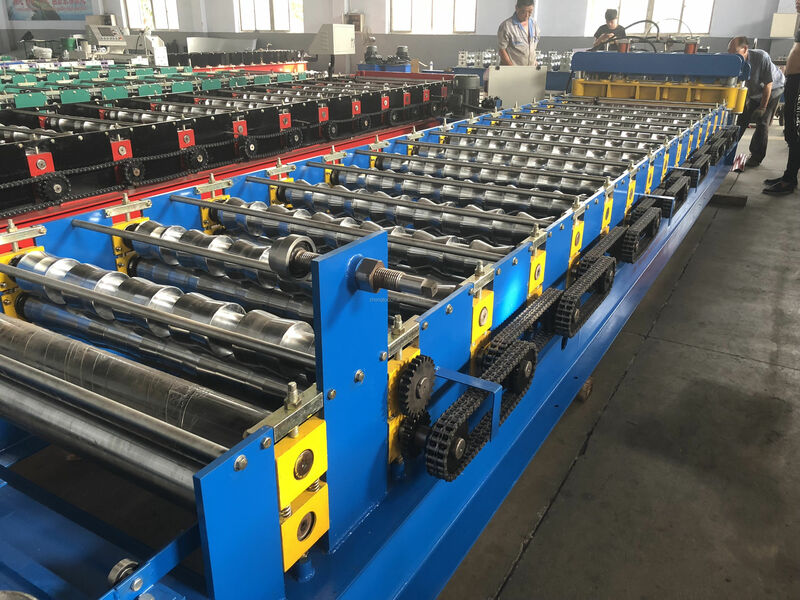 The material of our roller is GCR15/CR12/CR12MOV,and our shaft and roller all be electroplate to keep from rust. 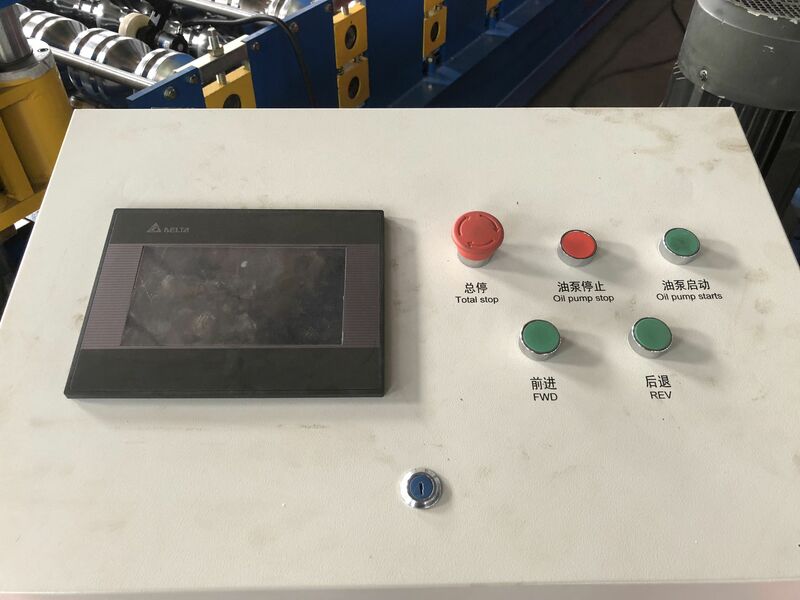 You can set the running speed/length/batch/pieces of the steel sheet on the PLC computer touch screen,Then the machine can running auto or you can choose the manual mode. 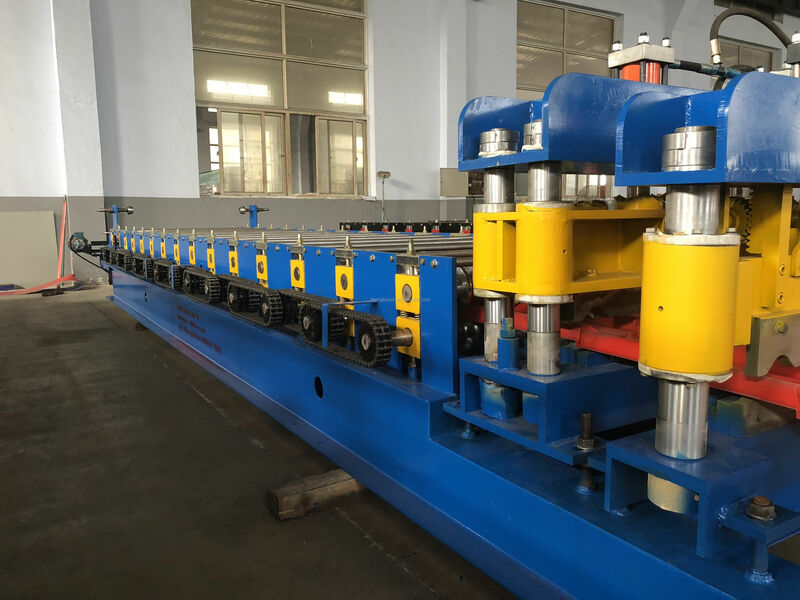 The whole operation process are easy to understand. 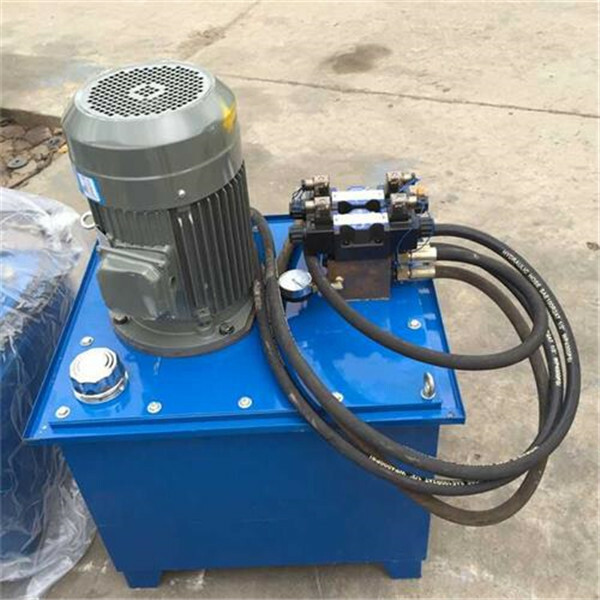 Using for punching holes/punching logo/cutting steel sheet need put hydraulic oil into the oil tank. 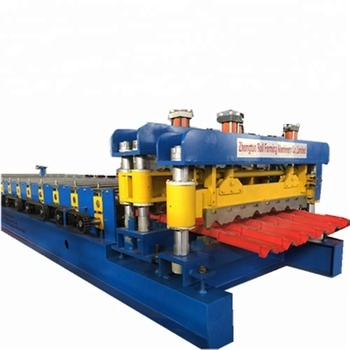 This one is 5 ton manual decoiler.. 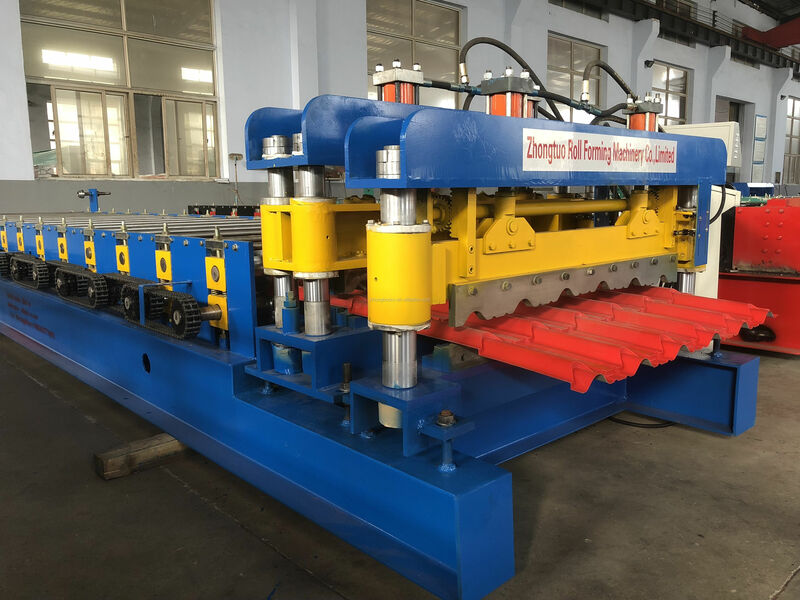 There are still hydraulic decoiler.you can choose what you need hydraulic decoiler can improve the production efficiency by feeding the material automatic. 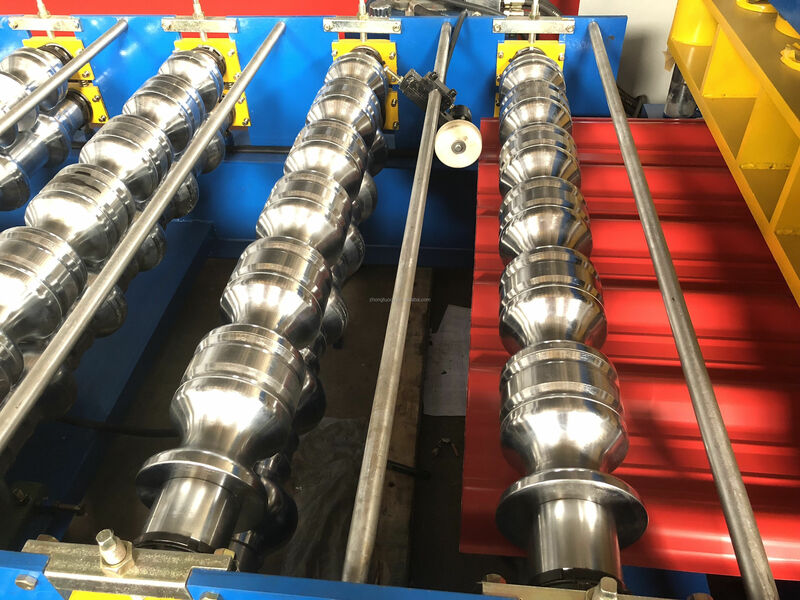 how to make machines much more automatic, accurate and high quality. 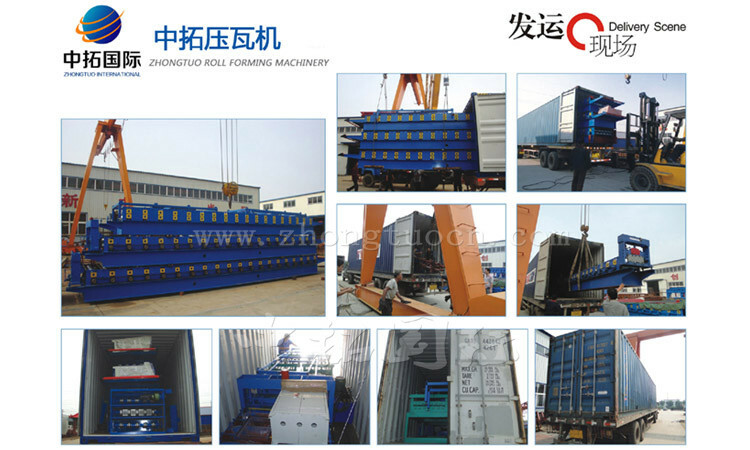 We can make sure that our machine could use more than 20 years without any problem. 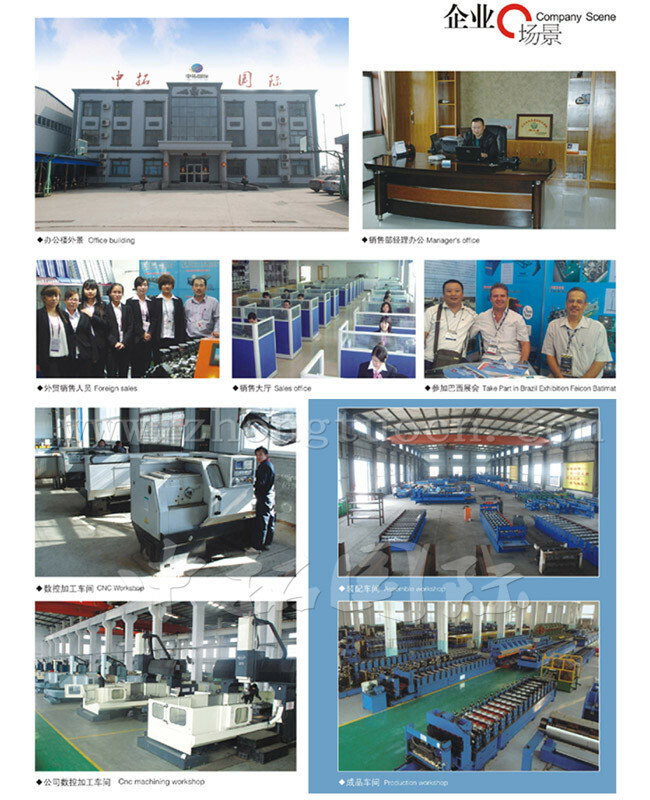 We can provide 2 years free quality assurance. 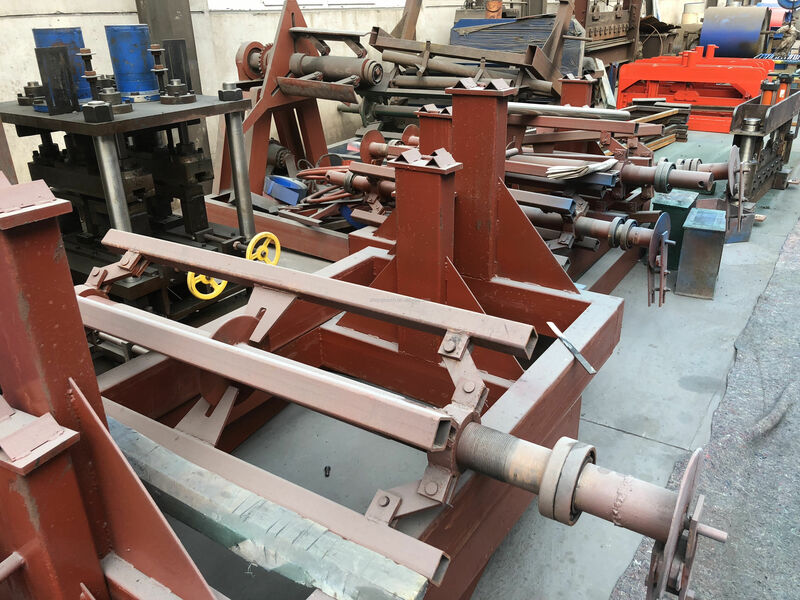 in a hurry, we can make it for you less than a month.